Hastings is well known for its creativity and always seems to be buzzing with ideas. But some feel the energy is too easily dissipated through a lack of joined-up thinking. But now the Common Treasury of ideas is intent on tackling that head on. 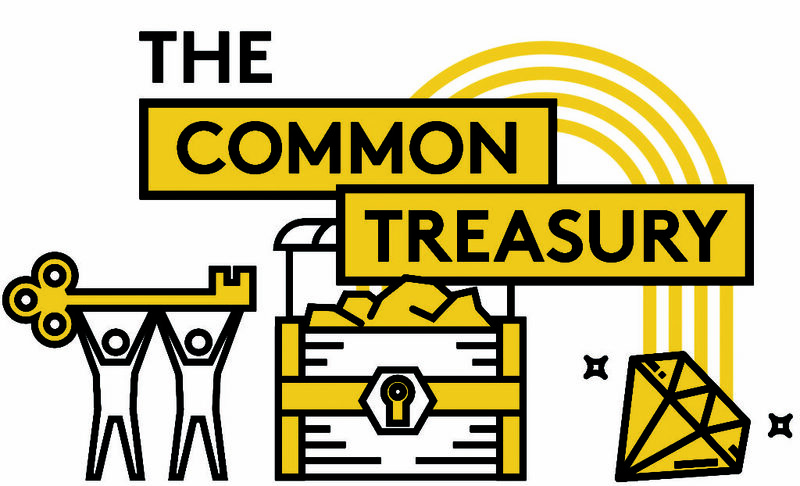 The Common Treasury is a year-long series of showcase events designed to bring enthusiastic change-makers to Hastings from other parts of the country to share their experiences so they can be adapted to local needs or inspire new ideas to bring about positive change. In the process it will be an opportunity to promote local success stories and encourage individual pockets of enthusiasm to work more closely together. 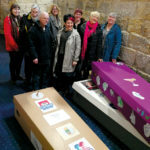 The launch event of Common Treasury on April 25th will be compered by Kate Tym of Coffin Club, a Hastings success story that is making waves by confronting taboos around the subject of death – in fact, Kate and co-founder Kate Dyer recently attended a reception with the Queen at Windsor Castle. The morning session is entitled Inspiring Ideas from Elsewhere and will be led by speakers Stella Duffy, Matt Potts, Alison Paule, Hazel Tilly and Melissa Mean, all well-known change-makers from around the UK. They will discuss projects with positive knock-on effects for local people – think local community wealth-building. The afternoon will be a workshop on Making it happen in Hastings. A digital platform for sharing and browsing ideas online will also be launched at the event to facilitate the generation of ideas. This will capture ideas for a local economy that can work on a sustainable level. Each showcase event will be followed by a Taking-it-Forward period of three months to support the development of new ideas, making use of guidance from the inspirers, a facilitator and a development fund of £6,000. The project is driven by Energise Sussex Coast and Jericho Road Solutions, and generously supported by Power to Change. • Reserve your ticket at http://bit.do/CommonTreasury and visit www.commontreasury.org.uk for more information. Numbers are limited so please make sure you can come before booking.